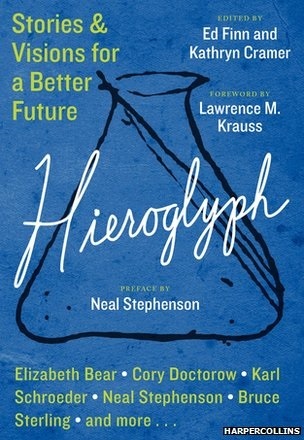 Writers Neal Stephenson, Cory Doctorow, Elizabeth Bear, and others worked with actual scientists to brainstorm ideas that have a sense of “techno-optimism.” Since scientists and sci-fi writers have a symbiotic relationship, the idea behind Project Hieroglyph involves more than just happily ever after endings (which, let’s face it, would be pretty boring to read). The collection, which will be released on September 9 and is now available for pre-order, contains sci-fi stories grounded in science and featuring technologies that are or will be within humanity’s reach in the next 50 years. 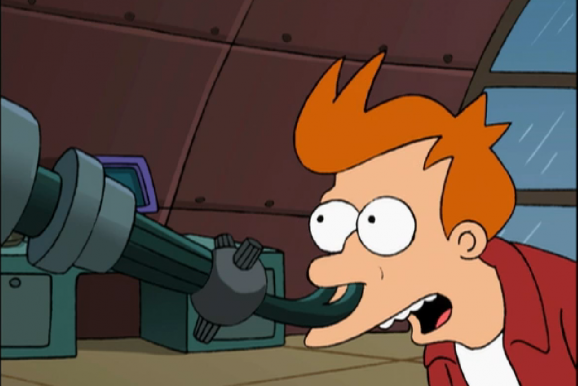 “A good science fiction story can be very powerful. It can inspire hundreds, thousands, millions of people to rally around something that they want to do,” says project director Ed Finn. Sequencing genomes is a pretty big deal in the science world. It can help diagnos previously elusive conditions or give us insight into the human race that we didn’t previously have, such as how much DNA we share we Neanderthals. The first sequencing was of a specific kind of bacteria back in 1977, and not long after, scientists sequenced the Epstein-Barr virus, which causes mono. Since then, scientists have sequenced all kinds of genomes of vegetables, fish, birds, reptiles, insects, and mammals, as well as that of the woolly mammoth. And of course, the human genome. 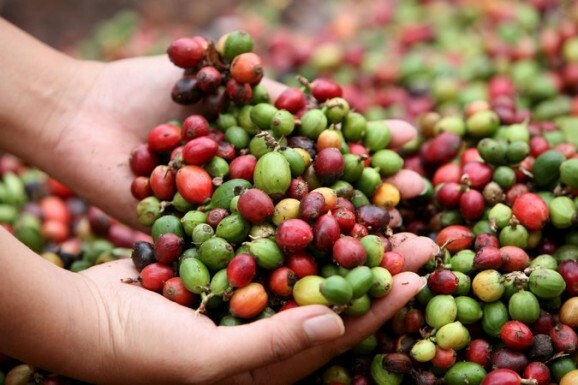 Now, scientists have sequenced the Coffea canephora genome, a particular coffee bean that helps about a third of the world’s coffee drinkers get their fix. Certainly, we don’t need to understand the genomic sequence of coffee to enjoy its benefits. But sequencing this particular bean gives scientists insights into how coffee has evolved over time, particularly when it comes to producing caffeine. Turns out, it’s unclear how exactly caffeine comes from these plants. The recent study published in Science may provide some answers—or at least some leads. Both science fiction and actual science have demonstrated the malleability of memory, from implanting artificial memories to suppressing bad ones. 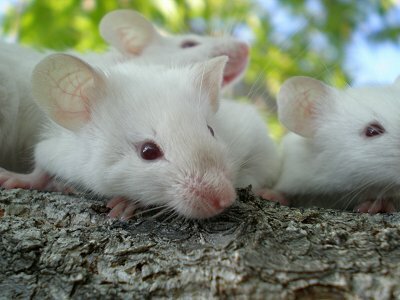 MIT researchers recently added to the body of memory work with their recent publication in Nature about swapping positive and negative memories in lab mice. Memories are complicated. For one thing, as soon as we experience something, our brains go to work, associating the memory with context, whether it’s emotional or geographical or involving the people surrounding the event. Because memories aren’t exact recordings of what has actually happened (which is what makes eyewitnesses notoriously unreliable), psychologists and scientists have long been toying with it, seeing how they can manipulate people to either create new associations surrounding an event, remember things that had been long buried, or even implant new memories. MIT’s recent study sought to identify the neurological basis for such ideas. We’ve come a long way when it comes to redefining what it means to be a family. I mean, remember when My Two Dads seemed like a strange scenario? Not anymore. Given what scientists can do with DNA, the evolution of the family unit is just the tip of the iceberg. 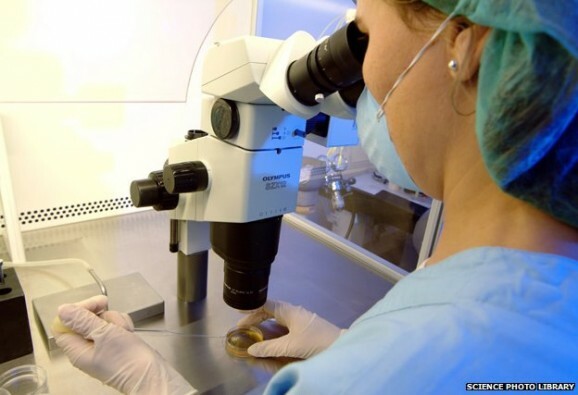 Even babies who were born as a result of infertility treatments or who were conceived in test tubes aren’t that unusual anymore. Soon, kids who have DNA from three people won’t be all that unusual either. Right now, there are somewhere between 30-50 people in the world who were made from the DNA of three different individuals. Using mitochondria (the energy-producing bits of the cell) is part of an infertility treatment called cytoplasmic transfer. The process has been around for over 15 years and was developed by an embryologist at New Jersey’s St. Barnabus Institute. The pioneering doctor, Jacques Cohen, figured that some infertility was caused by malfunctions in the cytoplasm, which contains a cell’s nucleus and mitochondria. There was a good chance the problem was with the mitochondria itself, so he came up with the technique of implanting mitochondria from a female donor into the would-be mother’s egg, which he then fertilized with the would-be father’s sperm. Thus, some of the female donor’s DNA ends up in the embryo, and technically, the child has parts from three different people. No matter how much we try to resist, humans learn from movies and television. What we learn is another question, though I’ve certainly learned quite a bit from Julia Child and Top Chef. As it turns out, we’re not the only ones who learn from what we see in films — wild marmosets do too. Monkey see, monkey do, as they say. University of Vienna researcher Tina Gunhold has been studying and conducting experimental research with a bunch of different animals, particularly when it comes to traditions and social learning. Studies such as the dog and wolf social learning project, which found that wolves are much better at learning from each other than dogs are, is precisely the kind of thing Gunhold is interested in. She also happens to run the University’s marmoset laboratory. Gunhold wondered whether wild marmosets would be affected by what they saw on the screen — in particular, by an instructional video featuring another marmoset liberating a treat from a device. 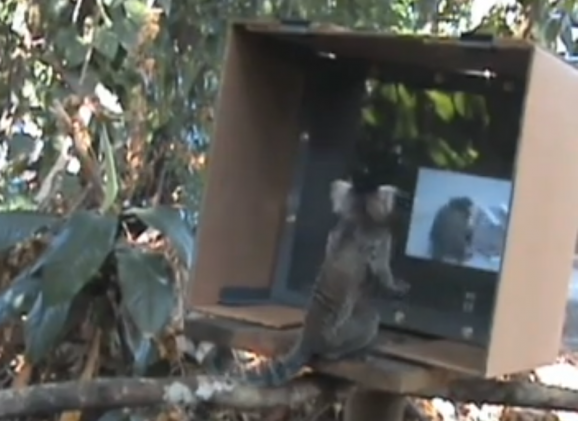 She wondered whether the video could actually teach other marmosets how to get a treat from the same device.